The unemployment rate in the United States has dropped below 5%. While the unemployment rate in the state of Tennessee is right around 6% according to the US bureau of Labor Statistics. Many people believe this is not an accurate number because many people have stopped looking for work and this statistic does not take that into account. Those of us that have stopped looking have now taken part in the Gig Economy. 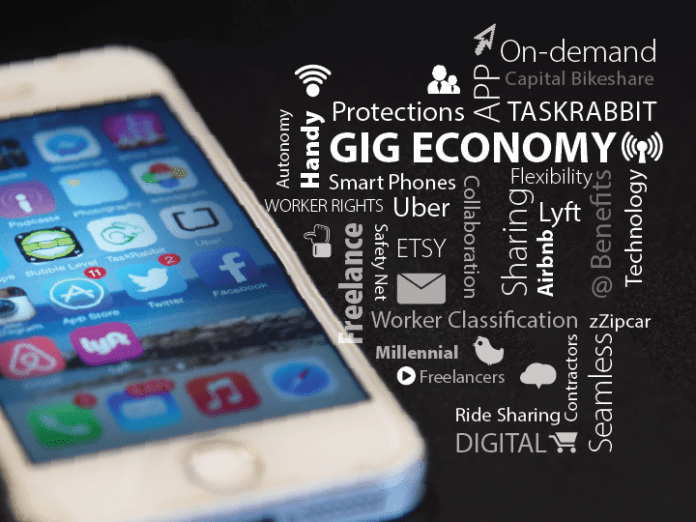 The Gig Economy is when temporary positions are common and organizations contract with independent workers or free lancers for short term projects. Currently, there are 55 million freelance workers in the work force. Free lancers currently contribute and estimated $1 trillion to the U.S. economy. A study by Intuit predicted that by 2020, 40% of American workers would be independent contractors. The recession in 2008-2009 moved us from relying on a 9 to 5 job. Gone are the days of working for a single employer for an entire career and relying on the employer for benefits. A 2016 Freelancing in America survey finds 55 million Americans have joined the independent work force. They perform some kind of supplemental temporary project or contract based work to fully or partially support themselves and their families. The 5 types of freelancers include independent contractors, moonlighters, diversified workers, freelance business owners and temporary workers. More and more business are relying on the flexibility of these workers. Nerdwallet.com says the median monthly self-employed earnings after state and federal taxes in Nashville is $1,671. Traditionally, independent contractors have been sole proprietors and self-employed workers such as writers, musicians, designers and developers. Recently, Nerdwallet.com named Nashville the No. 2 best U.S. city for freelancers. Before taking part in the Gig Economy, you must know some of the cons associated with doing this type of work. Many times, contract workers earn less overall than employees in standard work arrangements. These workers are more likely to live in poverty and less likely to have a retirement plan. When you are self-employed, you are responsible for finding your own health care benefits and you do not have access to unemployment insurance if you are laid off. The Gig Economy is also threatened by litigation. Rising legal retribution is a threat because the main company is not responsible for the employee’s taxes and benefits. Many companies do not own the workers cars or even their supplies. So the legal rules governing work have to be realized. There is a lot potential in the Gig Economy. This option allows you to control your own destiny and build a legacy for you and your family. Instead of committing to a job that may not want to give to you, you may want to contribute to your future and not be left out of the Gig Economy. Please feel free to contact me thomsustainableconsulting@gmail.com. Or you can follow me on Twitter @tcsheff. I have also created a new face book page WordsactionChange Initiative. Please share and follow. 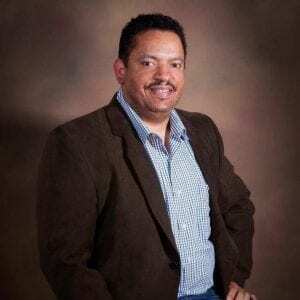 Next articleTake 10 On Tuesdays Featuring Sandra L. Barnes Ph.D.